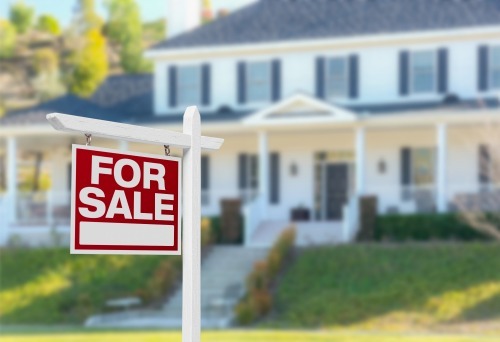 When it comes to selling your home, our goal is the same as yours: to get your home sold as quickly as possible, for the highest price possible, with the least stress possible. Choosing an agent with the expertise to price, stage and market your home to its best advantage can make all the difference. Here's how we'll get it SOLD. We'll price it right - Pricing your home according to what it's really worth in today's market is a critical step in the selling process. Well-priced homes are likely to generate multiple offers and get you the most money at closing. That's why you'll want a professional assessment of your home's value that takes into account active listings and recent sales of similar homes in your area. Find out now what your home is worth.